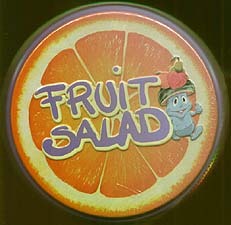 A hilarious party game where fruits get all mixed up! Requires memory, speed, and risk taking. Accessible from 6 years, Fruit Salad is the ideal dessert to share with family and friends!